Bullying has become a hot topic with the suicide of a UK teenager after she was cyber bullied on a social media site. 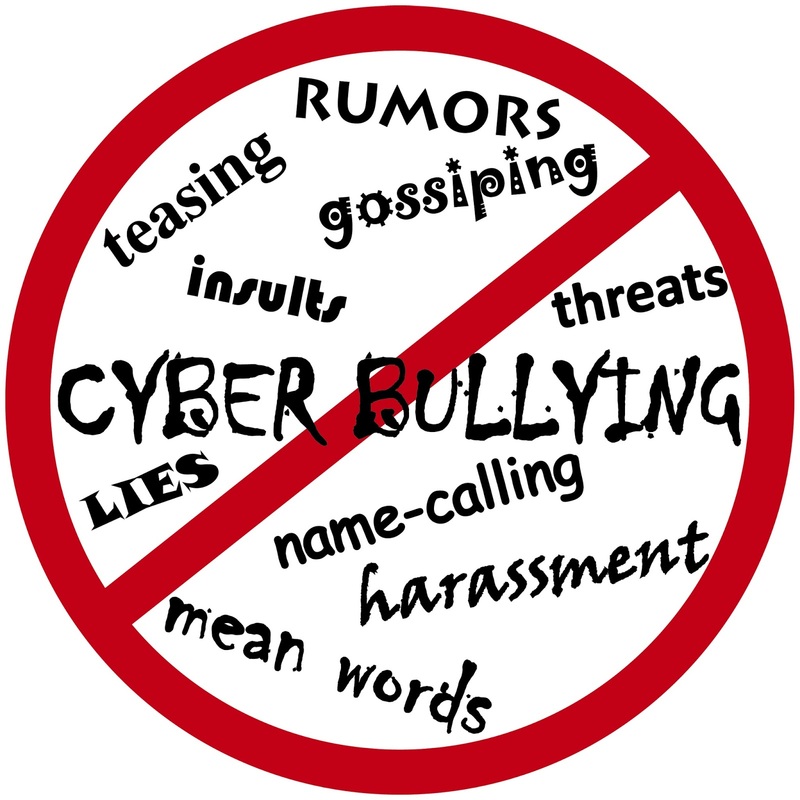 While the discussion on how to manage cyber bullying continues, there are several resources for dealing with so-called trolls and keeping kids safe online. - Other resources from the Cyber Bullying Research Center and the National Crime Prevention Council. If your teen is dealing with bullying, personal development trainer Janet Groom offers several resources specifically for teens.